It is important that you get yourself a good VPN and so we are offering you another opportunity to invest in a great deal. 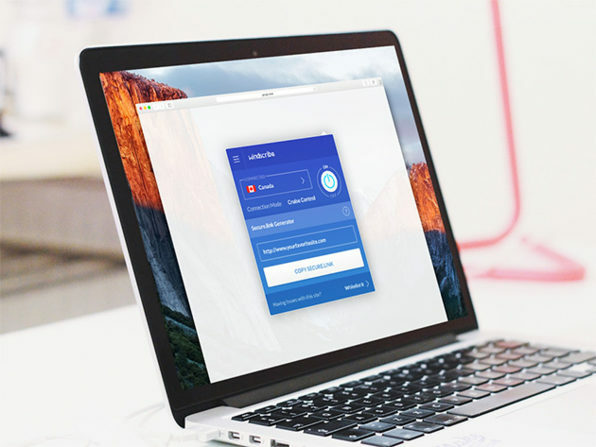 Get the Windscribe VPN subscriptions at great discount prices. It is not just a VPN but is also a desktop application that will grant you unrestricted access to the web with full security and privacy. The offer will expire in a few days so you invest now in whatever subscription you think suits your needs. The offers will be expiring soon so hurry up and invest now! Happy Shopping.